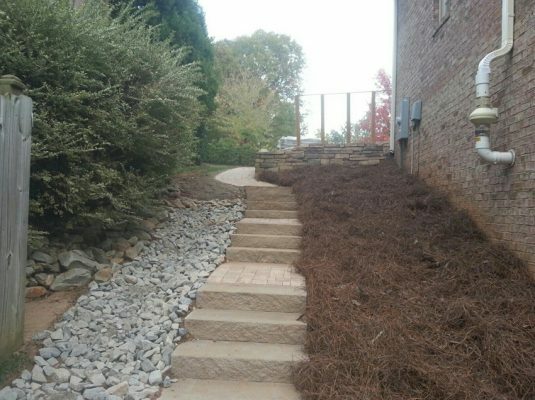 Drainage | Cary Landscape Inc.
We provide proper water drainage and repair services to ensure water runs effectively and legally, from your property. 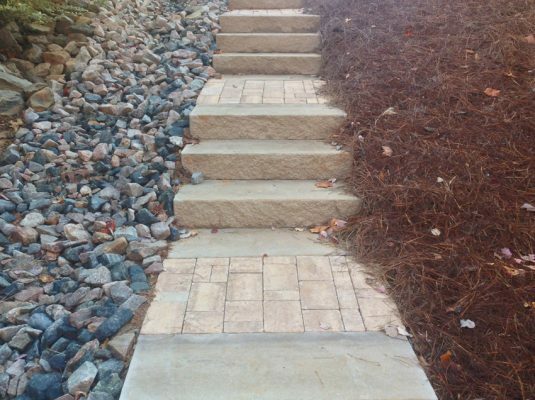 Whether it is water saturated lawns that never seem to drain or storm water that has created erosion issues over time, we have a drainage solution for you. 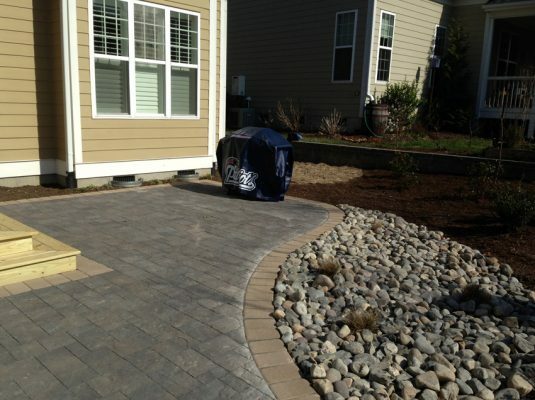 Whatever the type of water problem impacting your property, we can help. Water problems that are not addressed quickly and properly can jeopardize the integrity of property and structures, resulting in expensive and costly repairs.